Choose from over 200 doors. 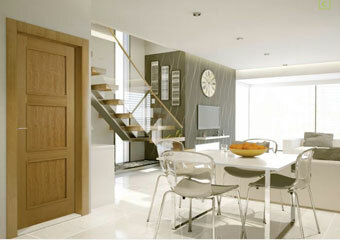 Our doors are made from either planks of solid timber or hi-spec engineered. 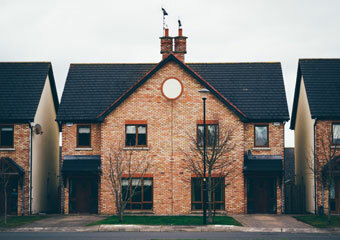 We are Irelands leading Suppliers of “The Palladio Collction” of Composite Doors. Choose from PVCu Windows, Aluclad Windows, Wooden Windows (Coming soon Quadruple glazing). Each individual Interior Door, Composite Exterior Door and PVC Window have specific requirements in order to meet the needs of your Home. At Divine Ireland we have the expertise you need! 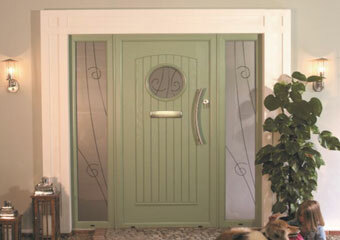 An Internal or External Composite Door consultation is given in our Showrooms. Windows consulations are given in your Home at a time to suit you. Following the consultation we will provide you with indepth and detailed quotation covering all aspects of the products and requirements relevant to you. Finally, once your order comes into stock we will confirm the previously agreed provisional installation date. Then a clean and tidy installation is carried out.